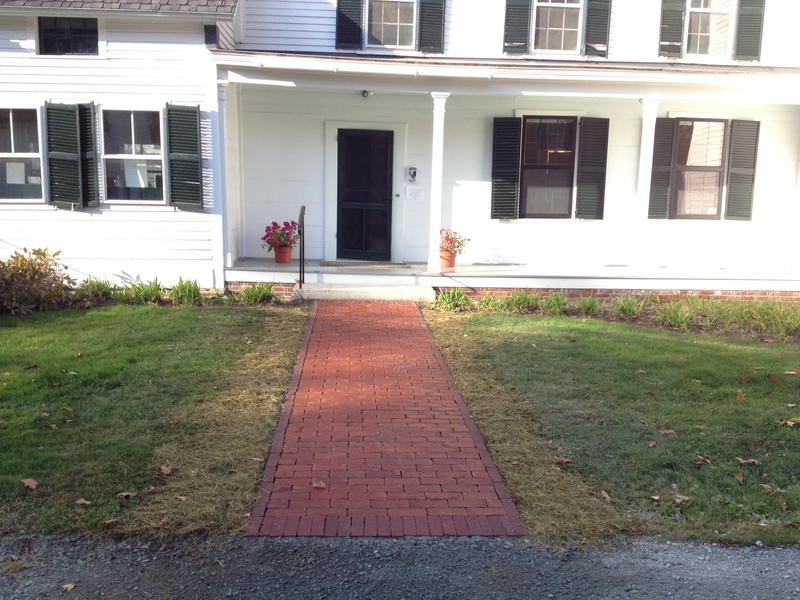 The Norwich Historical Society is pleased to announce a new grant from the State of Vermont’s Cultural Facilities Program, administered by the Vermont Arts Council, for new brick walkways that will enhance access for the public at the front and side entrances of the Lewis House. Currently, the two entrance ways are composed of loose stones that make for unstable footing. With improved walkways, it will be easier for the nearly 2,500 adults and children who enter the facility for a variety of program and events each year. The installation compliments improvements made in 2008 also funded by the Vermont Arts Council: an ADA-approved ramp, a dedicated handicapped parking place, an accessible bathroom with grab bars, and wider doors between rooms on the 1st floor to accommodate wheelchairs. The new award of $4,967, to be matched 1:1 with private contributions, will help the Society achieve its vision of making the Lewis House accessible inside and out for all visitors. Work on the walk ways will commence in October with expected completion in November of this year. Shepard Butler Landscape Architects, Inc., has been selected to do the brick work; Doc Bagley, Blacksmith, will create handrails to match existing ones at other entrances, and Jason Gaddis of Smith & Vansant Architects, PC, is the overseeing architect for the project. 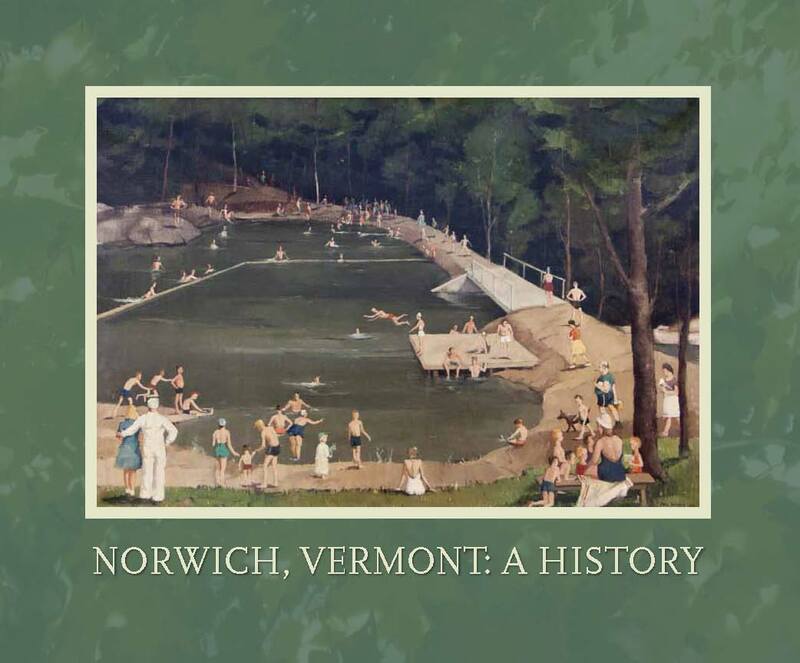 The NHS wishes to thank the Vermont Arts Council for their support. Our beautiful new walkways! What a wonderful entrance to the Lewis House!